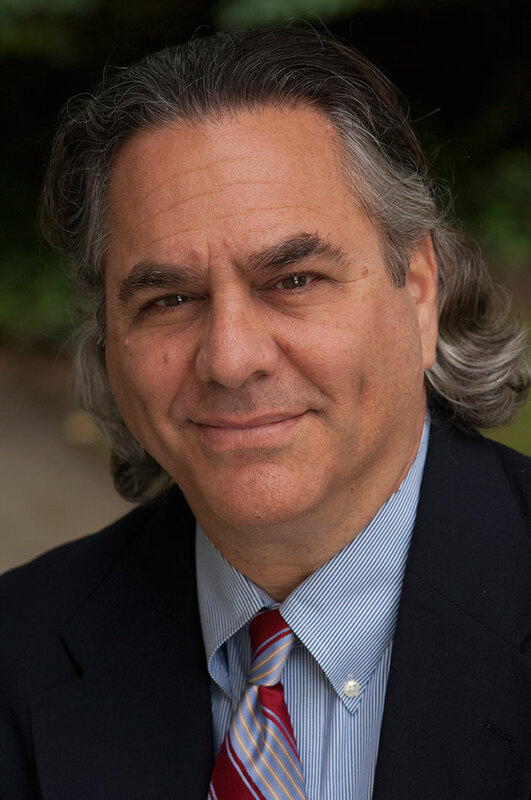 David Schulman, M.S., LMHC creates game-changing developmental partnerships with executives in pursuit of their most impactful and natural leadership. An NYU-trained Executive Coach, David is a seasoned external partner to leaders. His experience spans a wide range of organizations, industries and enterprise models. Coaching is indispensable for the people at the top. They need more support than others along the management pipeline. David creates developmental experiences specific to each leader, their needs and environment. A skillful listener and bold communicator, David is down-to-earth and at ease relating with senior executives. Working with him, leaders enjoy the freedom to be who they are, reveal their thinking and collaborate with the coach to chart their developmental course. Engagements are unique to each participant. Leaders can expect a non-formulaic, challenging (yet often enjoyable) experience with high ROI. David’s fascination with enterprise and deep capacity for connection with its leaders began with two remarkable influencers: his father, a human relations master trainer, and grandfather, a brilliant, my-way-or-the-highway entrepreneur. His own experiences in leadership were pivotal to understanding its complexities and cementing his commitment to those who lead others. In partnership with David, leaders have a watershed opportunity to grow their leadership mastery and deepen their impact.